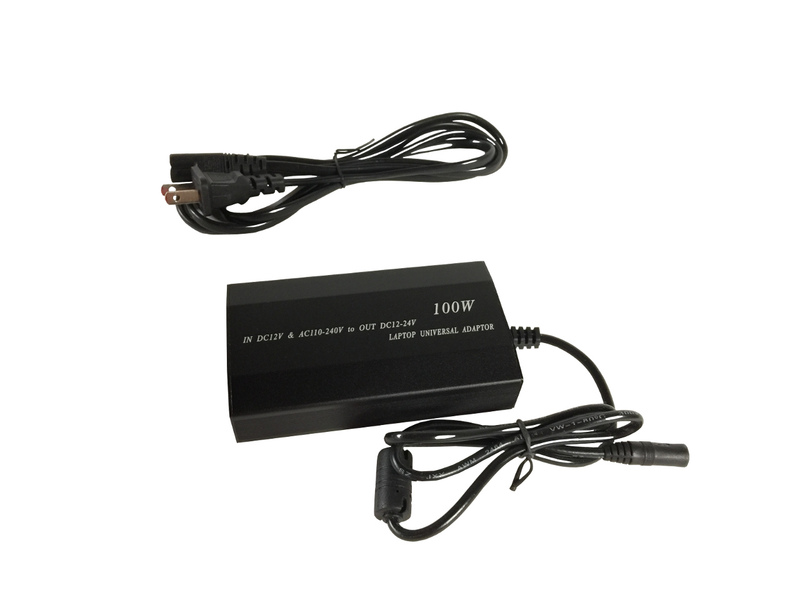 100 W Power Adapter With Adjustable Voltage - Zen Toolworks, Inc.
SKU: ZENADPR. Categories: Accessories, CNC Accessories. Tags: adjustable, power, supply, voltage. Output Voltage Adjustable: 12V, 15V, 16V, 18V, 19V, 20V. 22V, 24V.